Let’s face it. Egg dying can be a momma’s worst nightmare. I remember my mom setting up an area that Dexter would be proud of before she even let that liquid near the eggs. 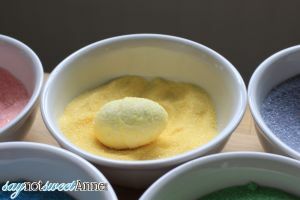 In constant fear of stained floors, tables, linens and walls; egg dying was a special treat that came with a lot of prep. What if it didn’t have to be that way? What if little hands could have free reign of their creations without Mom looming over them with a sponge and some bleach? It is possible!! 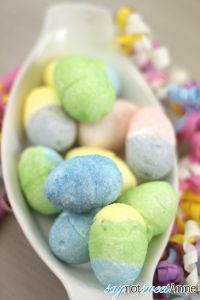 Swap out traditional hard-boiled eggs for this sweet marshmallow egg versions and then decorate with sugar! Clean up is as easy as a broom or a vacuum! Ever since making my Minecraft Marshmallow Creepers, I’ve been itching to make marshmallows again. It is surprisingly easy and I am always so tickled at the result. This time, I wanted to shape the marshmallows, rather than just cutting them up. The result was better than I expected! Start by assembling or making your sugar. 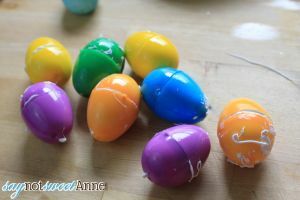 Then, open your eggs and spray them lightly on the inside with cooking spray. If there is any pooling of the spray, soak it up with a paper towel. The eggs should be lightly greased. 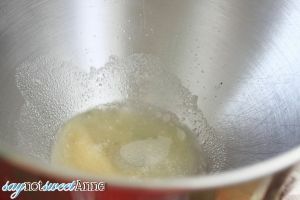 Pour half of the cold water into the stand mixer bowl, and add the gelatin packets. I didn’t even stir. 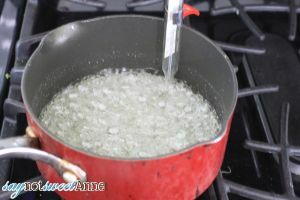 In a heavy bottom sauce pan, add the rest of the water, the sugar and corn syrup. Heat on medium high and stir until sugar dissolves, about 5 minutes. Use a candy thermometer and let the mixture come up to 240 degrees without stirring. Once the mixture comes to temp, move to the mixer. 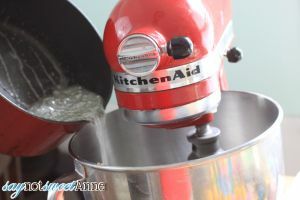 Turn the mixer on low with the whisk, and slowly pour the hot sugar mixture into the gelatin mixture. 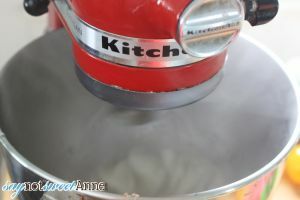 Once all if the sugar is in the mixing bowl, turn the mixer up to high. Let mixture whip until thick and about triple in volume. For me it was 12 minutes. 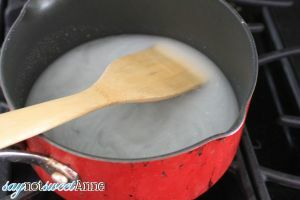 Add 1 tsp of vanilla to the mixture in the last minute of whisking. Quickly scoop the mixture into a large piping bag. Fill each half of your eggs and close them. There will be some overflow, but that is okay. This is where the holes in the eggs are helpful. They let air escape and the marshmallow fill the whole egg. 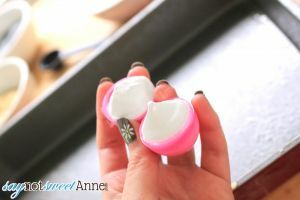 Without them, I’d expect more air bubbles in the finished marshmallow eggs. Repeat until eggs are filled or marshmallow is too cooled to pipe. Let eggs sit for an hour. 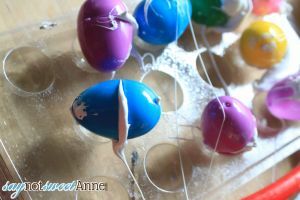 After the hour, pull the excess strings off the eggs. Open them up and pull the eggs out. 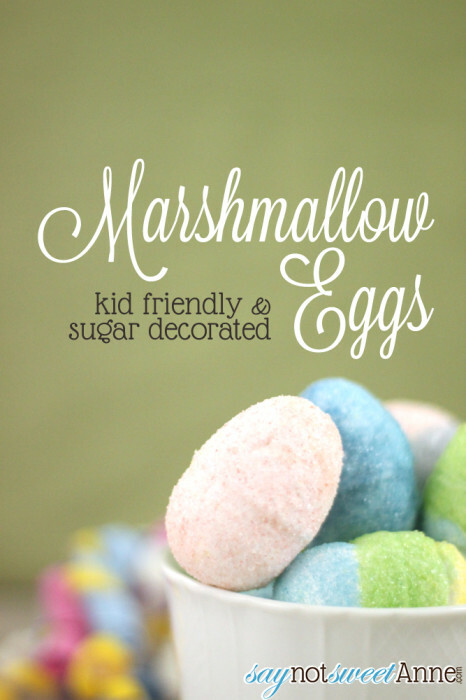 Let the little ones loose with their marshmallow eggs and sugar! 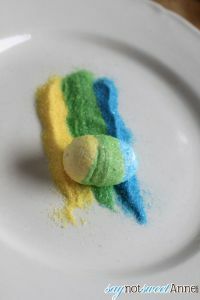 Solid colors, stripes, or even mixing the sugars together. These sweet creations are beautiful and delicious. 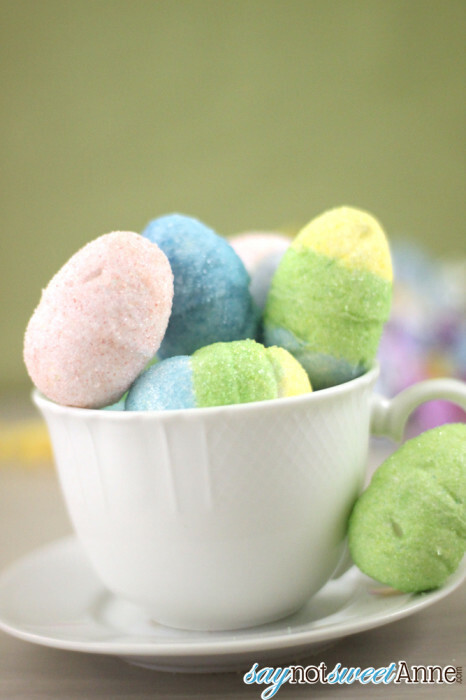 Wrap finished eggs in an air tight container and give them away, or save them for a pretty Easter basket! Great idea, and the Dexter visual is priceless! How many marshmallows does this recipe yield? Its impossible for me to say, since it depends on the size of the eggs that you are filling, and also how quickly & neatly you are able to work (more waste would mean less eggs). In the post I made 14 in total with the recipe. But I had a lump of waste in the pastry bag as I was too buy taking photos to work fast! Also, the dollar store eggs I had were smaller than the typical plastic eggs. I hope that helps!! 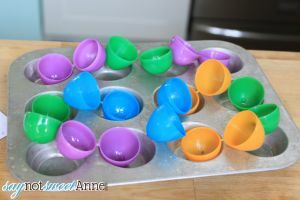 Pingback: Spring Crafts: 7 Fun Art Ideas Perfect for Spring and Even Toddlers!